Skydive Tecumseh offers some of the most competitive tandem skydiving prices in Michigan. We also offer our guests a variety of options to customize their skydiving experience including different jump altitudes, video services, group rates, and student/military discounts. You can view our current tandem skydiving prices below. Should you have any questions, please do not hesitate to contact us! Bring your friends and save money! Skydive Tecumseh offers discounts for groups of 5+. 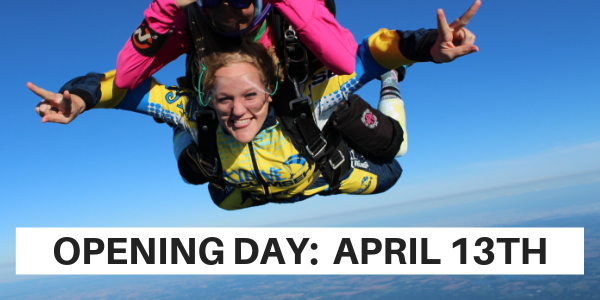 Organize a group of 20+ and you skydive for FREE!